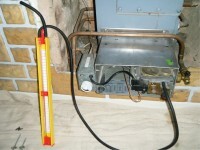 Need a new boiler in Melton Mowbray? Get FREE no-obligation quotes now! 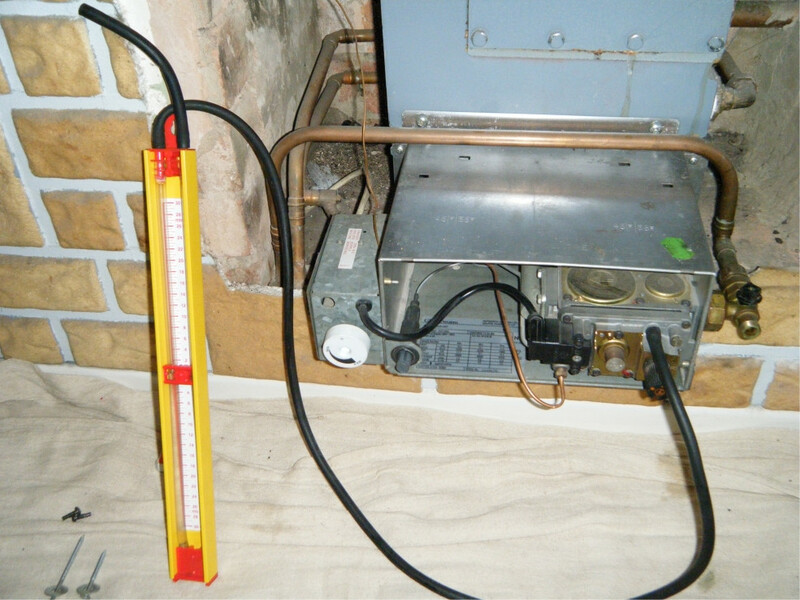 Dormouse Heating Services Ltd are Gas Safe registered heating engineers who supply and install gas boilers. 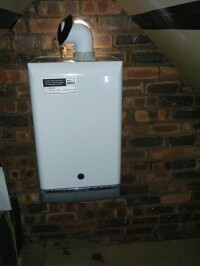 For similar replacement boiler companies in this area please visit the Melton Mowbray boiler page. 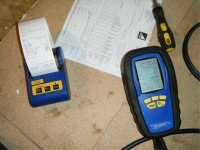 Dormouse Heating Services provide a reliable, safe and efficient service in and around the Melton area. 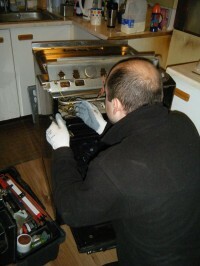 We provide LPG & gas cooker, boiler and fire repairs, servicing, installation and relocations. As well as the usual Landlord saftey certificates, we offer heating system healthchecks and preventative treatments to catch any potential problems before they cause a problem for you.